What’s New » The Seton Centre Inc.
Our new interactive table is a place to explore and discover animals! 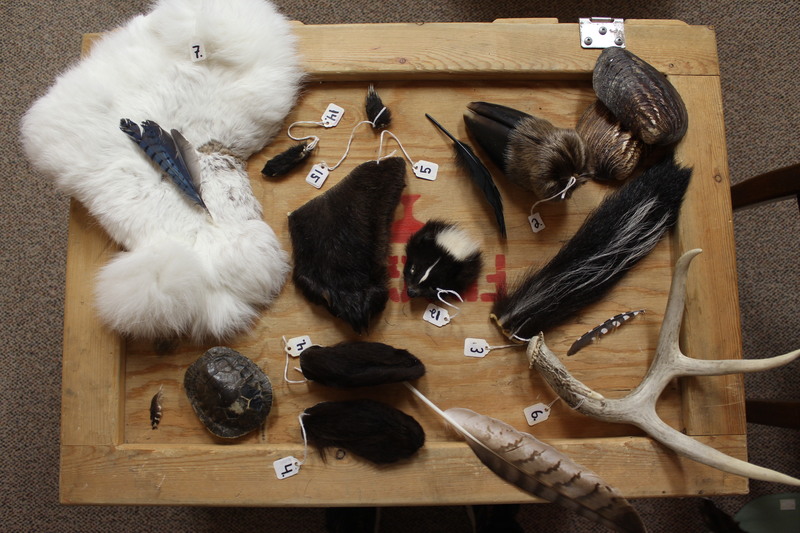 Feel free to touch and examine the specimens on this table. Can you guess what they are and what animal they belong to?